We have many interns each year and it’s always hard to see them go. 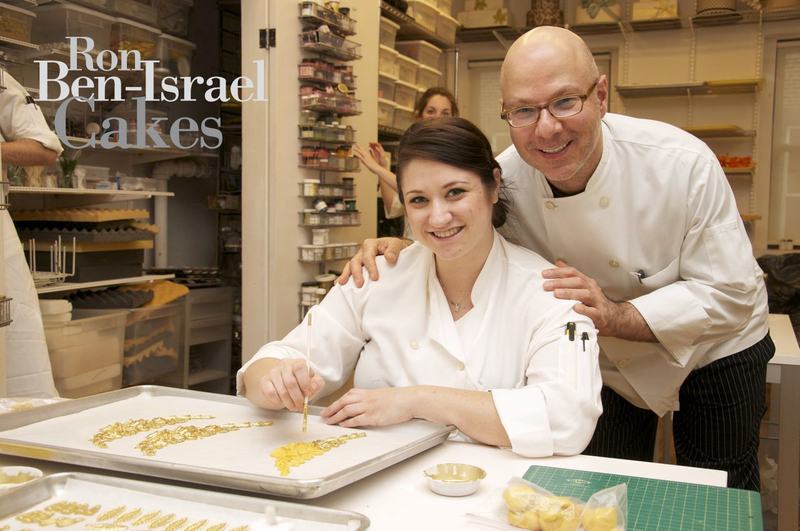 The bakery staff and interns work so close together, it’s hard not to form quick bonds with them. Such is the case for lovely Jessica. She is a hard worker and always does a great job. She was a pleasure to work with for the past 3 months and we will miss her. Jessica got to hang out with Elisa Strauss, go on field trips and work in the kitchen! Good luck Jessica with all things baking – we expect great things from you! Oh I’d be gutted to leave if I was an intern, so I can feel her pain – I’d be clinging onto pillars as people were trying to drag me from the building lol.